Fine art credit for high school homeschool students is many times the hardest task for parents to figure out. 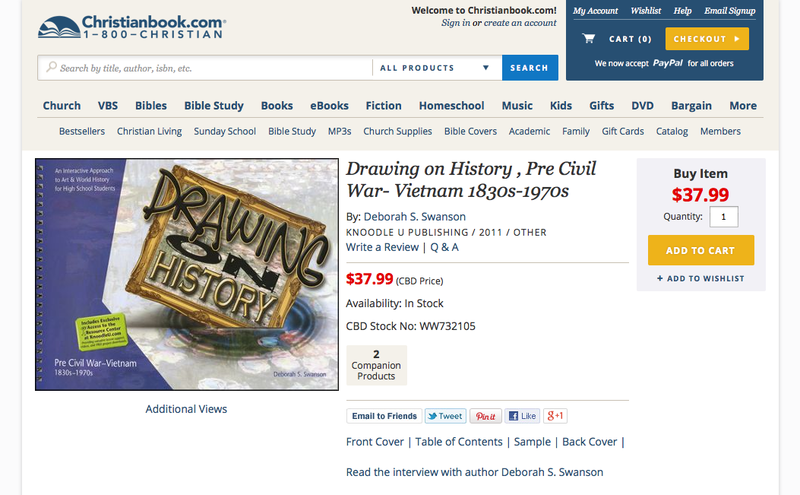 Drawing on History takes all the worry, headache, and stress out of the equation. 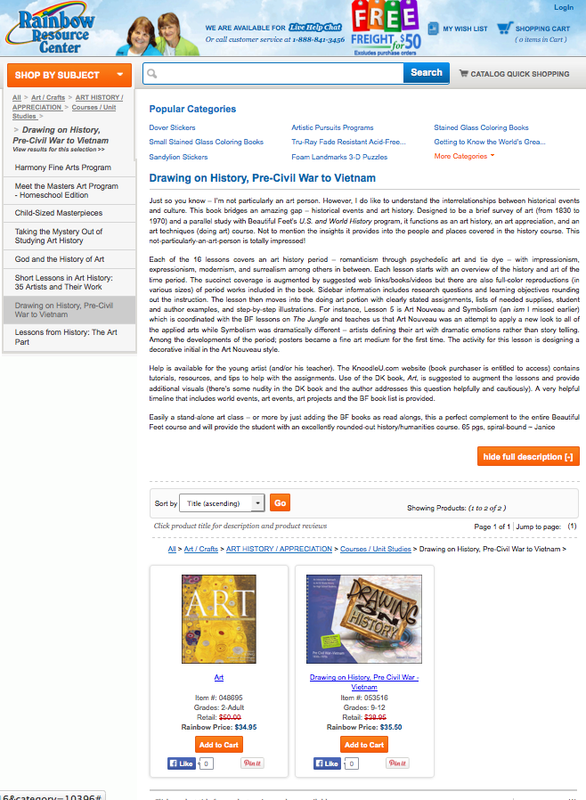 Beyond that, Drawing on History gives each student: solid lesson plans to create amazing art projects, basic instruction about many historic art movements – while they experience it, and a free resource center for tips and extra help. This book will cover one year of high school fine art credit. 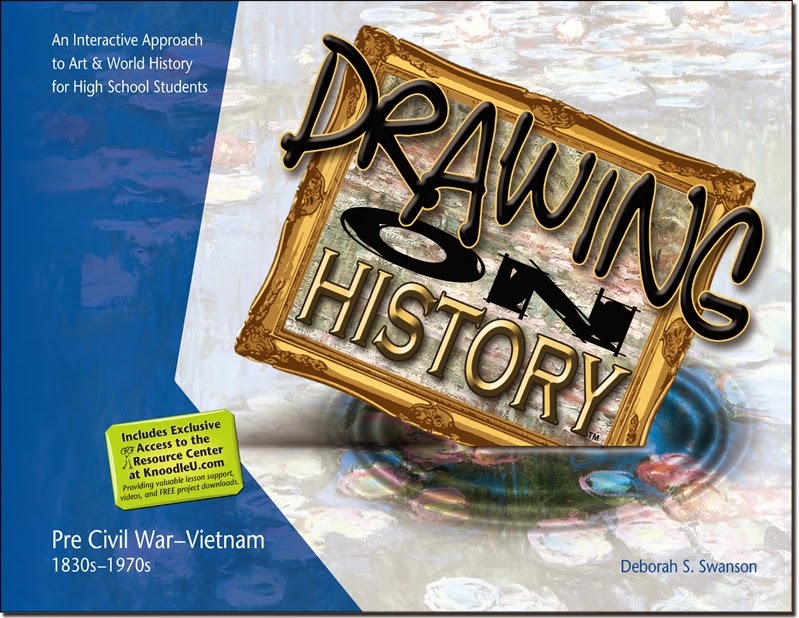 Drawing on History could also be used for Jr. high students.